Tattoo ideas for girls: placements. Religious Tattoos: Should you get them inked? 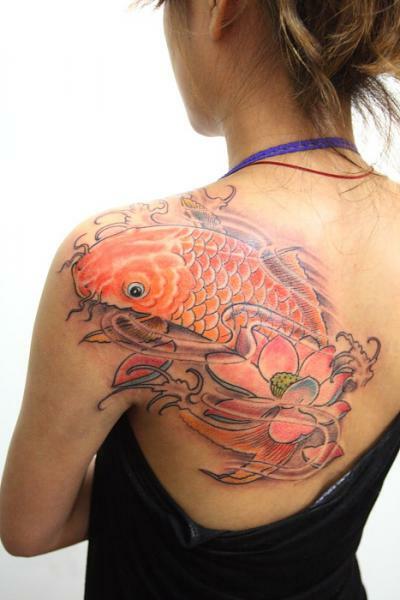 Japanese Tattoo: irezumi history, meanings and galleries.